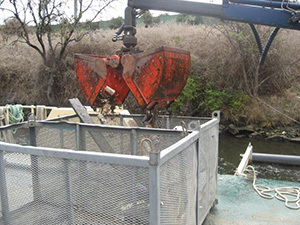 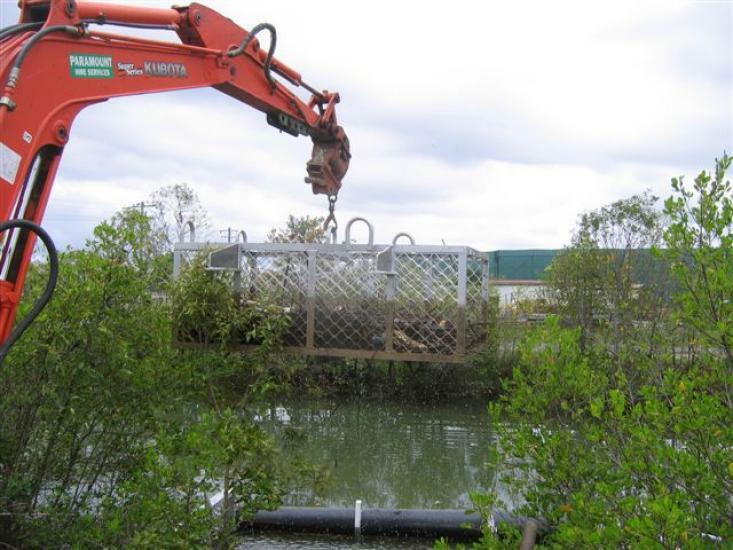 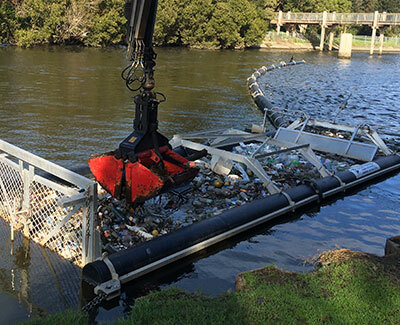 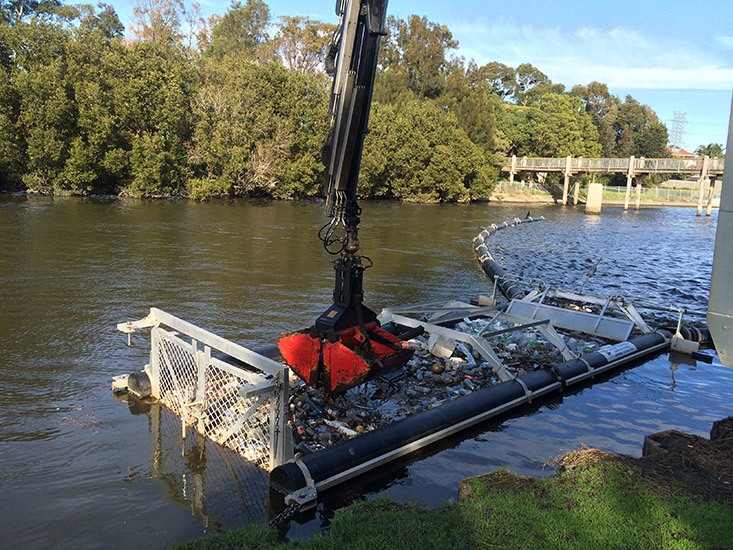 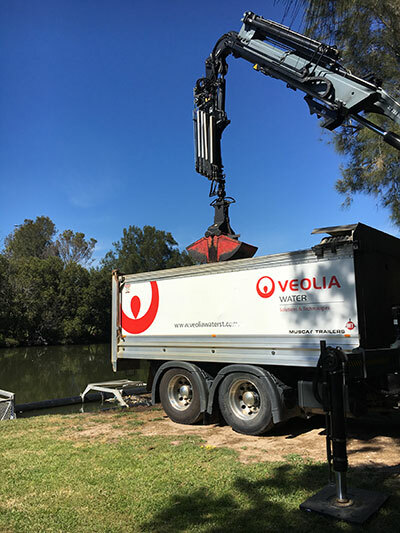 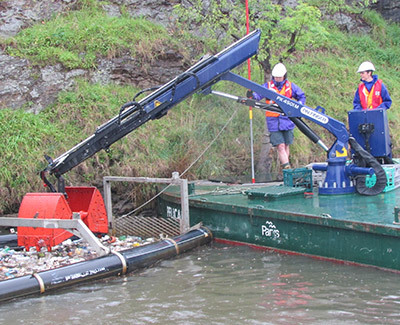 Bandalong not only offers the manufacture and installation of litter traps and booms but also an ongoing maintenance cleaning service. 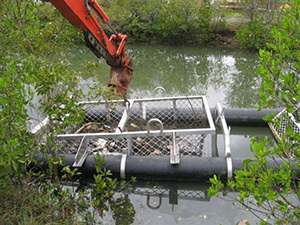 Bandalong will establish a cleaning routine at set intervals to suit the clients requirements and individual history of the litter trap installations. 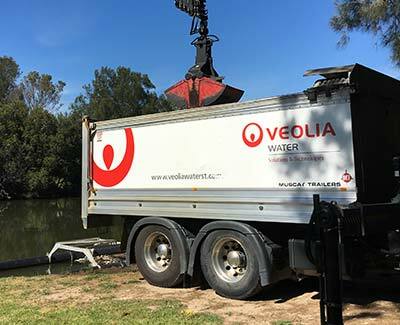 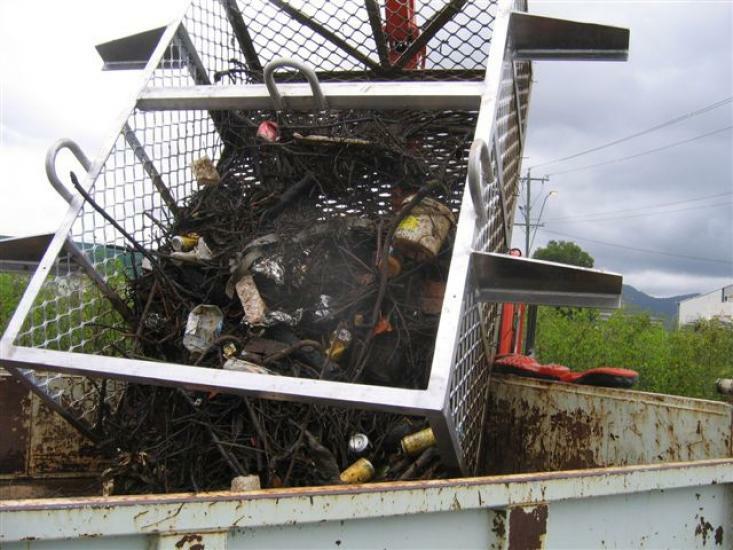 Litter traps will be inspected and cleaned according to a strict schedule and the material disposed at an appropriate waste site. 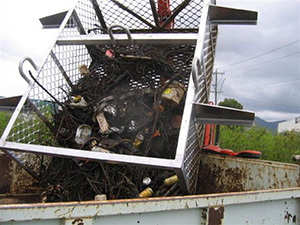 If desired, an audit of the captured litter will be provided to the client including photographs before and after carrying out the cleaning and audit service. 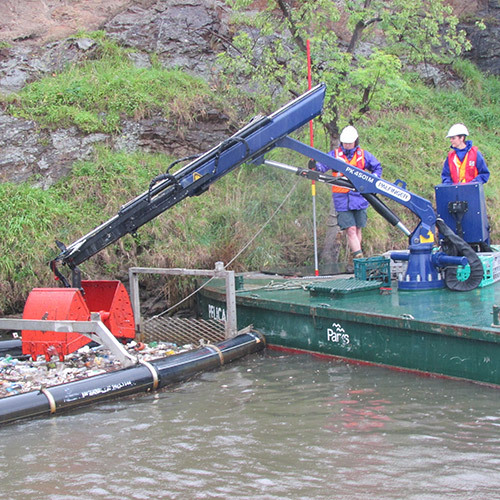 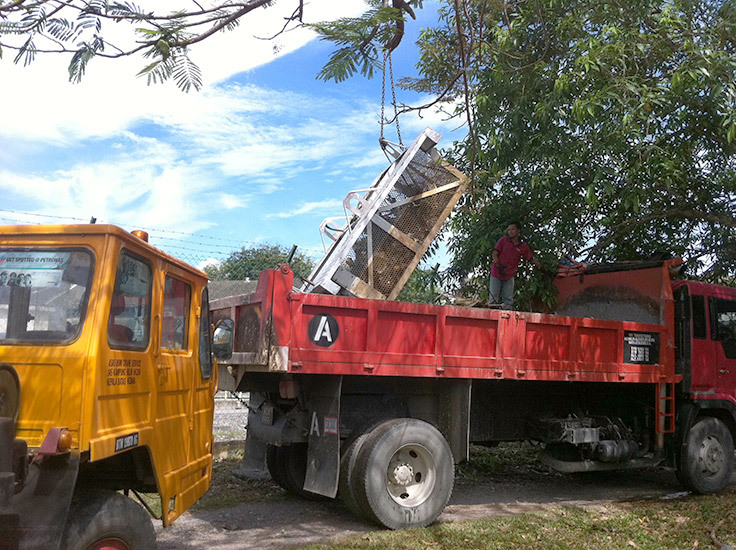 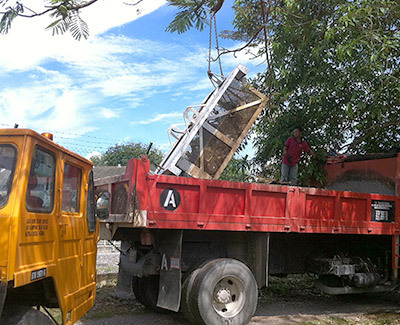 Manual clean out is also an option when access to the basket via crane is difficult.